EMLS provides access to a state-of-the-art MRP system and can implement, advise on, or optimize your MRP or ERP system. 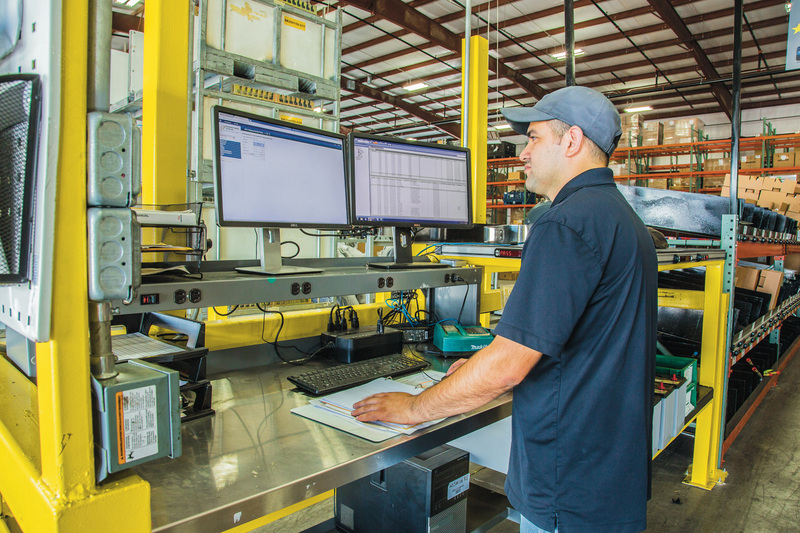 Whether you have an existing, aging system that you need us to upgrade to meet the needs of 21st century manufacturing operations or you have existing, modern systems that are not performing as you would like, EMLS has the resources, experience, and knowledge to consult on and implement best practices for your MRP or ERP system. These services, and a variety of other material support services, can take place as part of a smooth, complete integration into your existing systems. Contact us today and let us know how we can help you with your MRP system needs.